You asked for it and we got it! 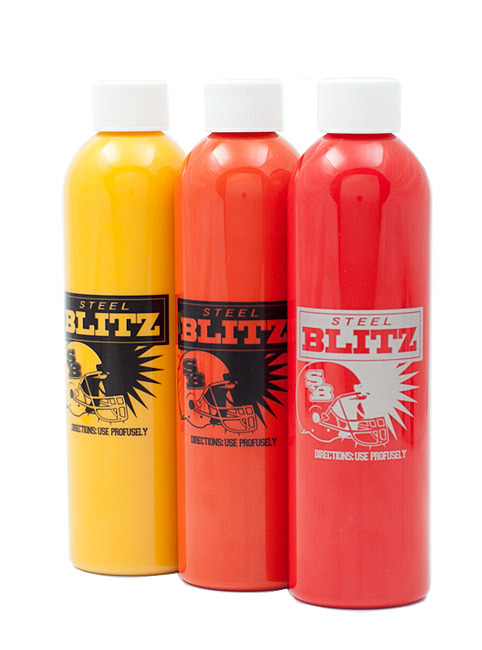 Full 8oz bottles of Blitz refill goodness for your pleasure. 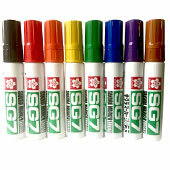 Now you can stretch your dollar, refilling the best steel head marker, made. 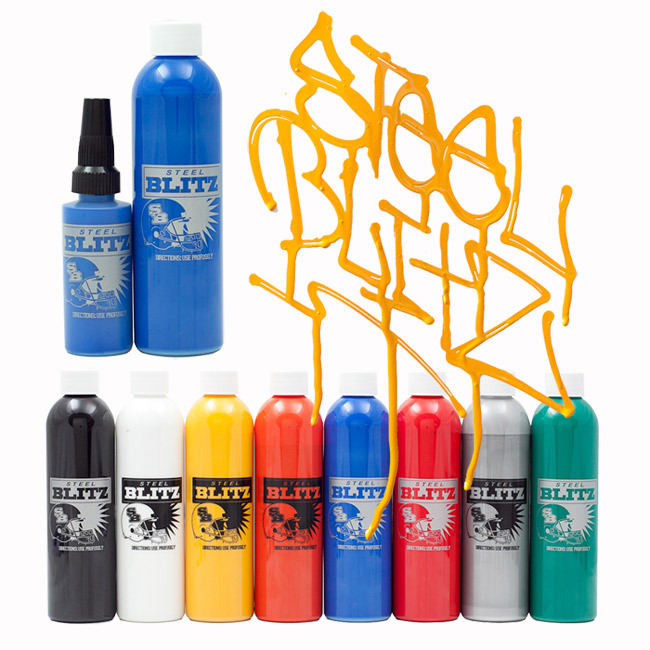 WARNING: This bottle contains by far THE most permanent, fade resistant paint on our site. Made from the minds of Smash Ink. 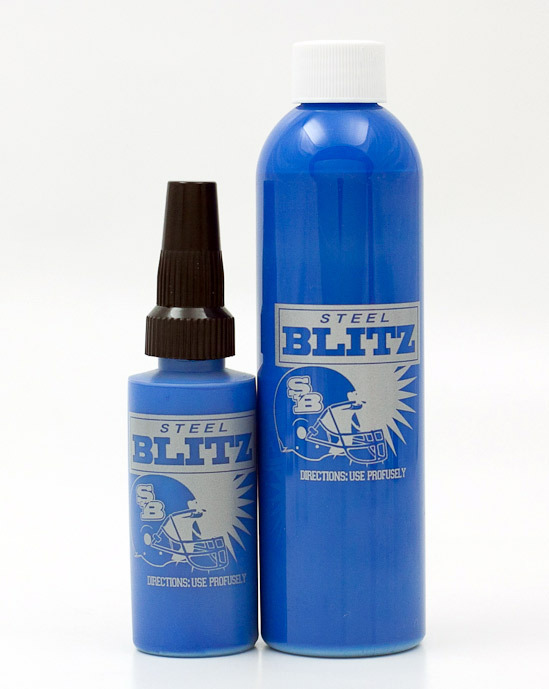 Steel Blitz is an extremely durable ink formula that will write trough grease, oil or even under water! The paint is thick and durable. 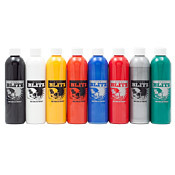 The Blitz is designed to cover rough surfaces while retaining the bright color Smash is famous for. Smash again has set the standard higher in the game of Ink. Out of all the paints I tried on the AP website this is the thickest. If used in mops it's not as drippy as other paints but you can still get a sh*t ton of drips if you want and non if you don't want. It never streaks. Ima cop the yellow and red next to see how it compares to black and the black. The price is up there but the quality is worth it you won't be disappointed. 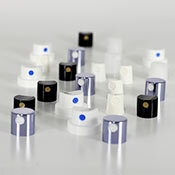 This product was added to our catalog on Thursday August 01, 2013.